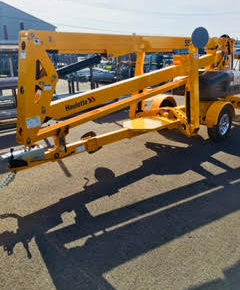 AC&E Rentals supplies a variety of aerial boom lift rentals to contractors and DIY experts in Lansing and Mid-Michigan. 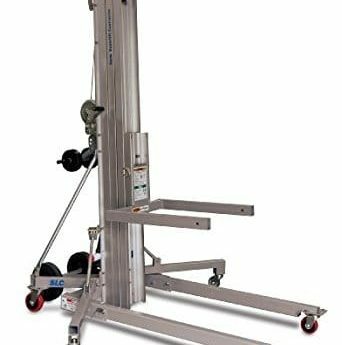 Choose from our selection of towable man lifts, self-propelled articulating and telescopic aerial booms,scissor lifts and towable bucket lifts. 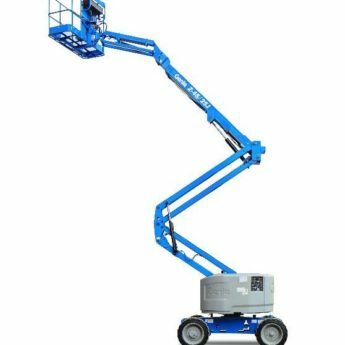 Our Lansing aerial lift rentals make your projects safer and easier by giving you a firm footing at a high height. 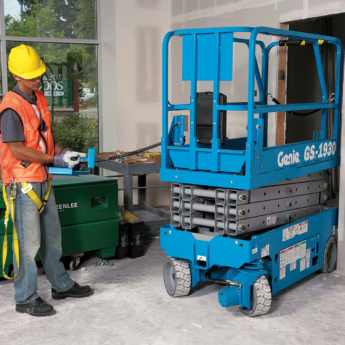 With 9 different kinds of aerial lift rentals in Mid-Michigan varying from 19 feet to 56 feet in height, we can easily help you find the right equipment for any indoor or outdoor project. 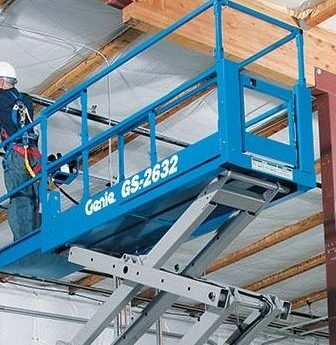 Our smaller aerial lifts may be used for your upper-story indoor projects while our larger gas, diesel and tow-behind lifts are great for challenging outdoor projects. 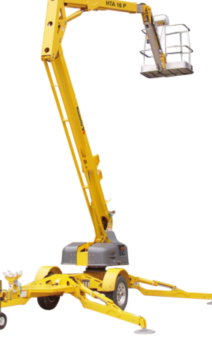 When using aerial lifts, put your safety first. 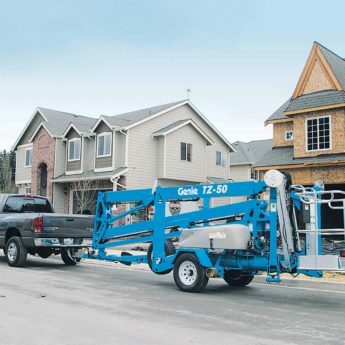 Make sure you understand the controls on your aerial lift, and follow all safety precautions. Always work with another person and keep the lift out of reach of inexperienced users. 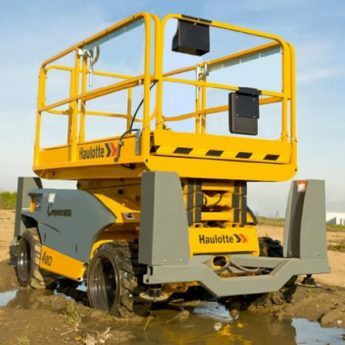 If you are working around rough terrain or in tight spaces, rent an aerial lift that can handle these challenges. 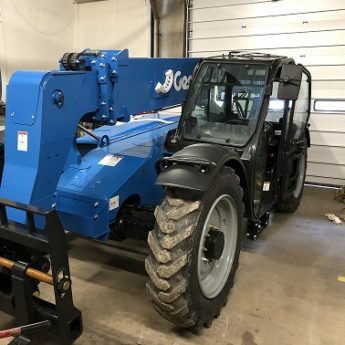 Our Lansing aerial lift rentals are available in 2 and 4 hour blocks, as well as day-long, week-long, and month-long time frames, so you don’t have to rush through your project. 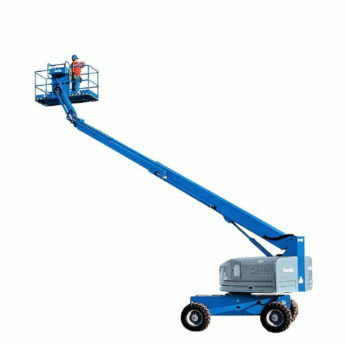 If you are tackling a roofing project, construction, repairs, trimming trees, washing windows, painting, repairing siding or taking care of other hard to reach jobs anywhere in Mid-Michigan, schedule an aerial lift rental. 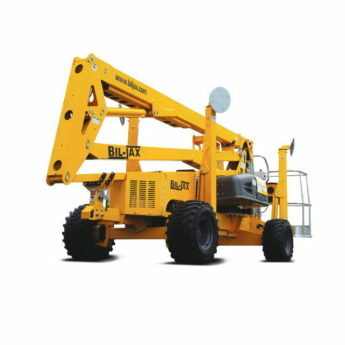 If you’re not sure what type of lift is right for your project, give us a call and we can help you find a safe, effective, efficient aerial boom lift rental in Mid-Michigan for your needs. 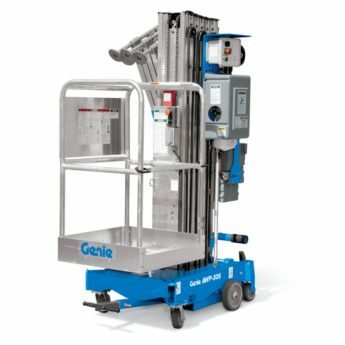 © 2019 AC&E Rentals. All Rights Reserved.